Northwest Crossing Self Storage is a quick, easy and economical place to store your stuff. Rental storage is as easy as clicking on the tab above, using your smart phone or the rental kiosk, which is open 24/7. The gate hours are from 6:00A.M. to 10:00P.M. daily. 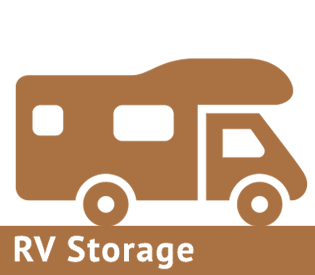 Northwest Crossing Self Storage in Bend, OR, offering enclosed RV, car & boat storage, is conveniently located between Summit High School and Miller Elementary next door to Ruff-Wear. We back up to Lolo Drive. Find that extra room you have always needed in one of Bend’s newest storage facility without the essence of renters past. Try us. Northwest Crossing Self Storage is a first class storage facility. Our large locking garages welcome boats, RVs, campers, sleds, contractors and commercial customers. We have that extra storage space you need that is cramping your style. We offer discounts to senior citizens, those in active military and for long-term contracts. Our secure garages range from 12’ x 26’ to 14’ x 40’. 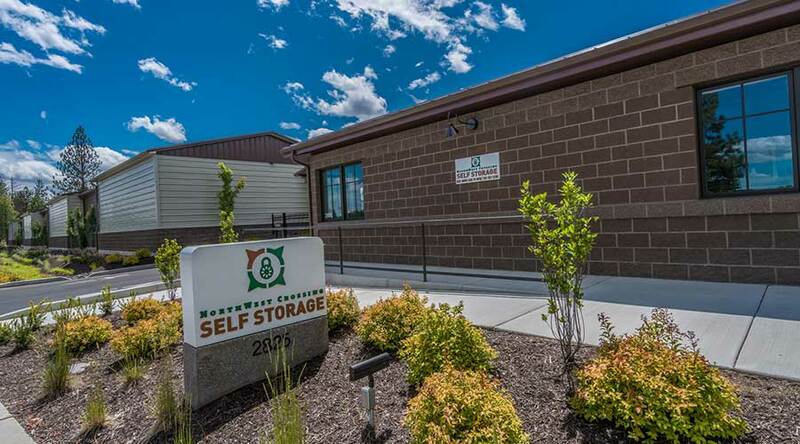 Northwest Crossing Self Storage serves Bend’s west side including Tetherow, Triple Knott, Awbrey Glen, Awbrey Butte, Broken Top, Skyliner Summit, Valhalla Heights, and of course, Northwest Crossing. Bend residents have a lot of toys; our lifestyle and outdoor focus demands it. 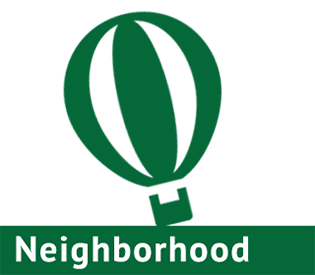 Northwest Crossing Self Storage also offers locks, tenant content insurance and storage supplies such as mattress covers, shelving and LED lights. Northwest Crossing Self Storage is safe, secure, completely fenced and has electronic surveillance. Clean out your garage, lighten your load and make room in your closets.